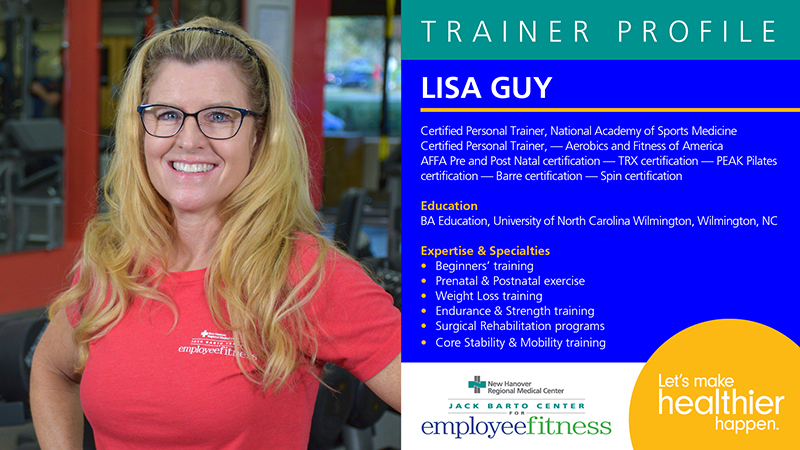 We have an experienced, knowledgeable and motivational team of trainers ready to work individually with you or in a group. 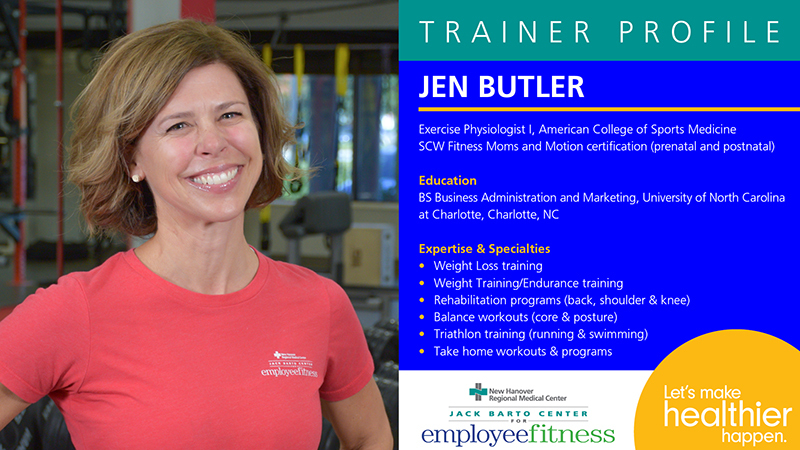 We offer a number of training options to fit your needs. 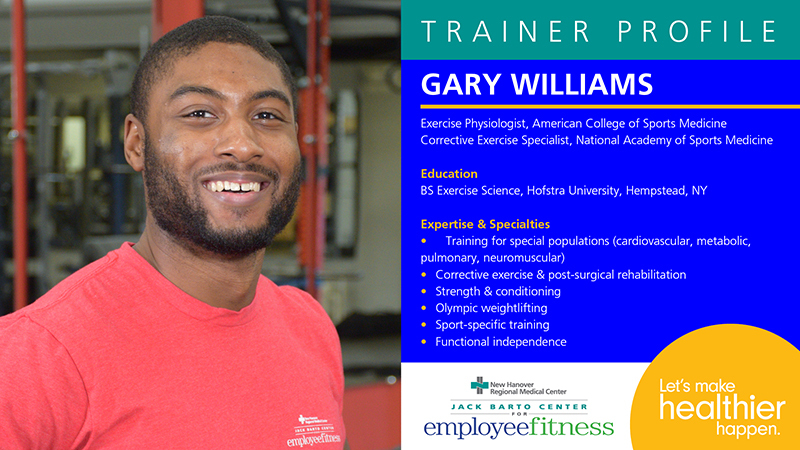 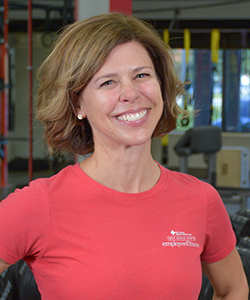 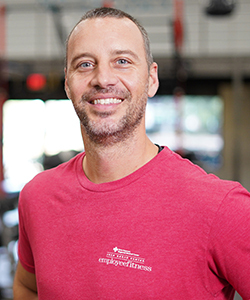 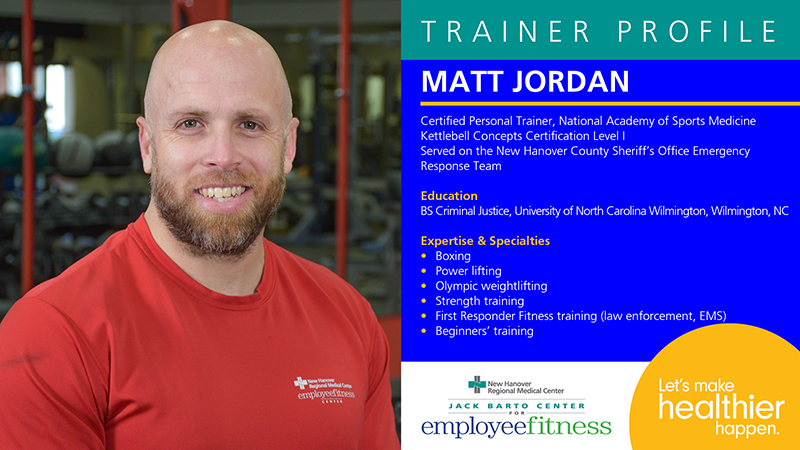 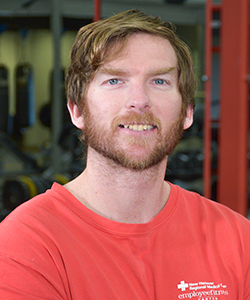 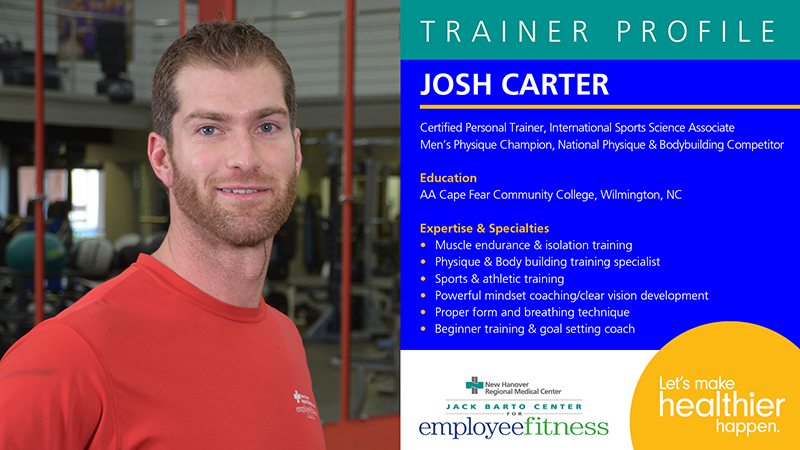 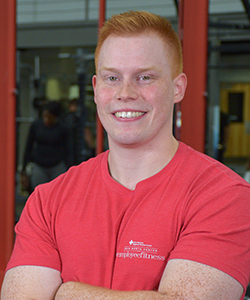 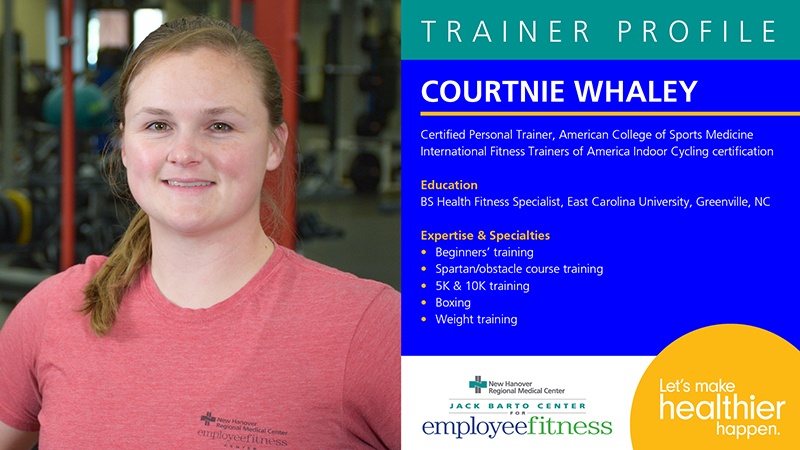 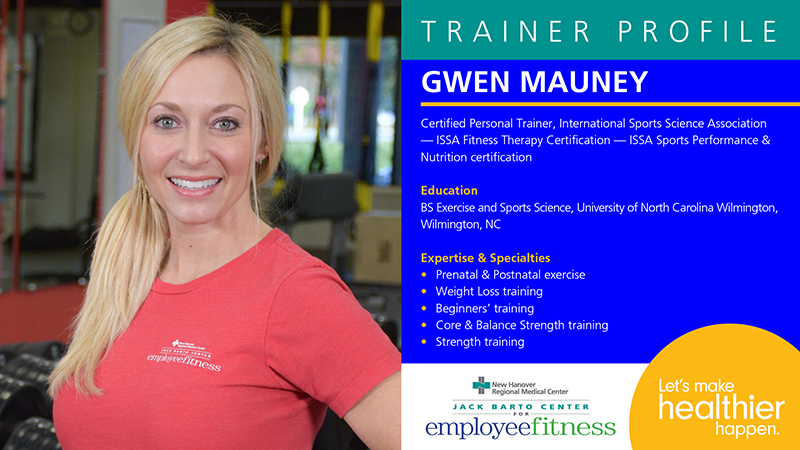 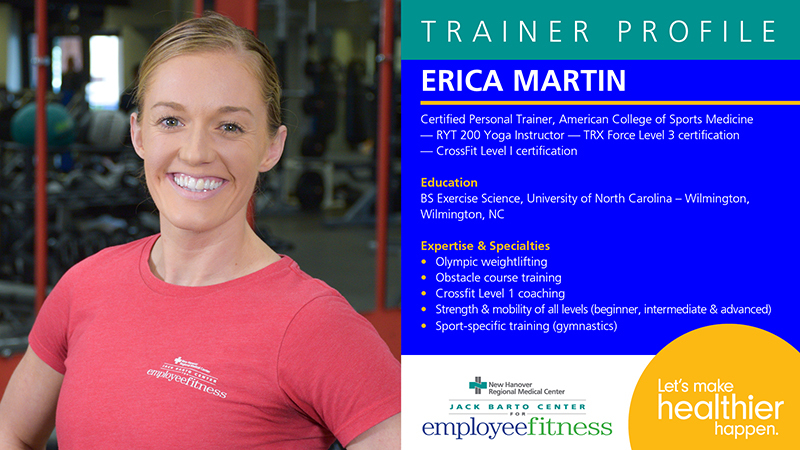 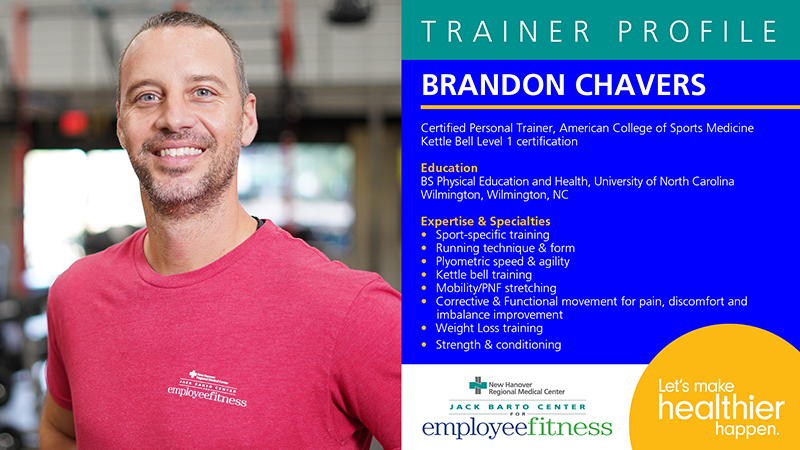 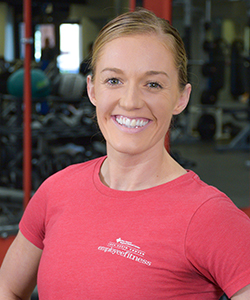 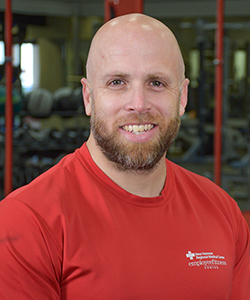 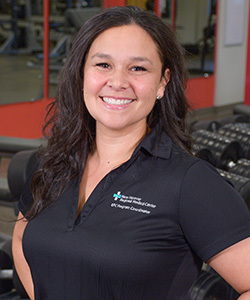 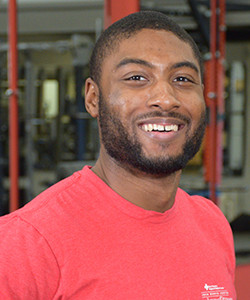 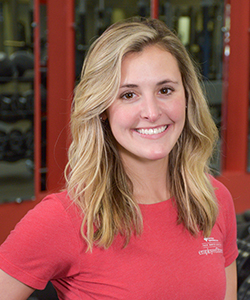 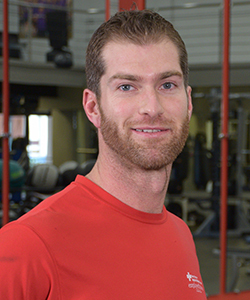 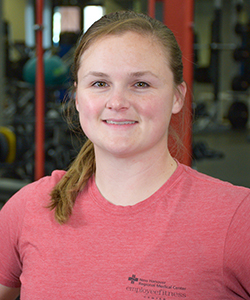 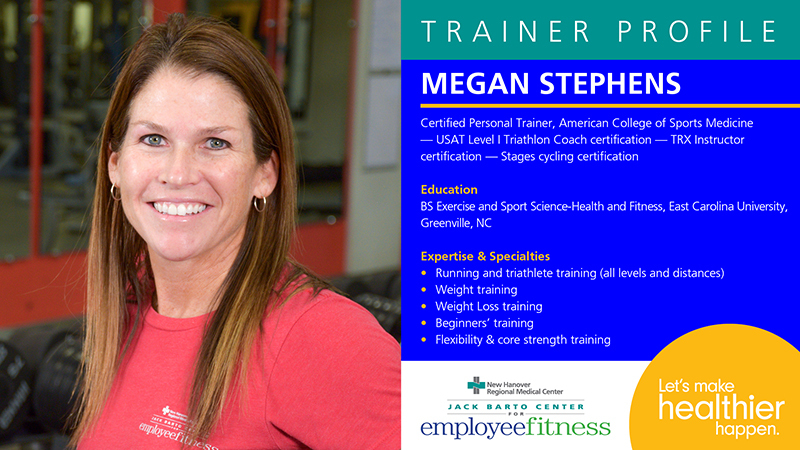 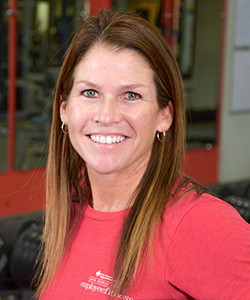 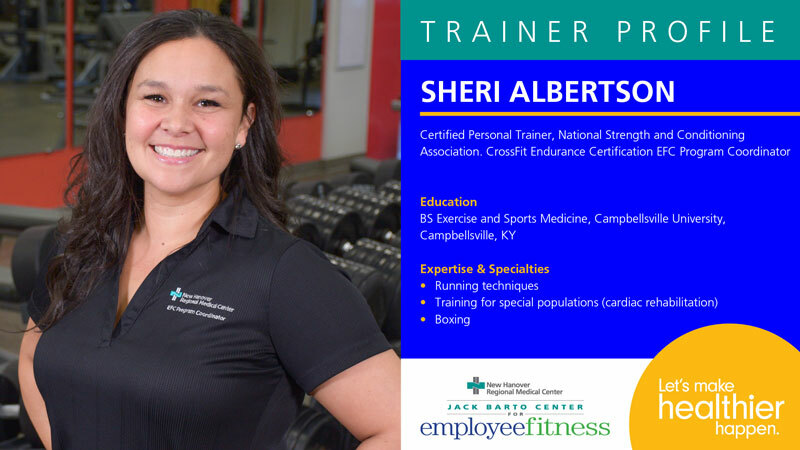 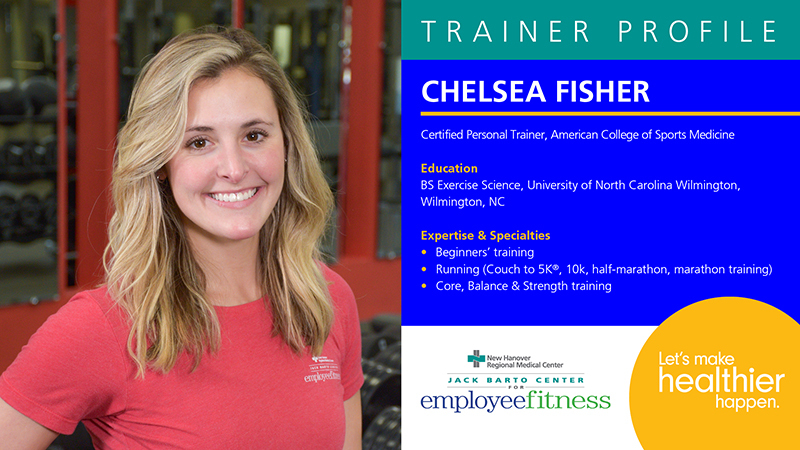 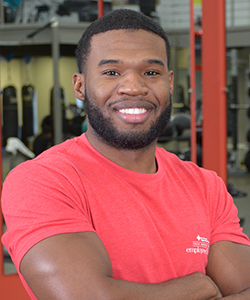 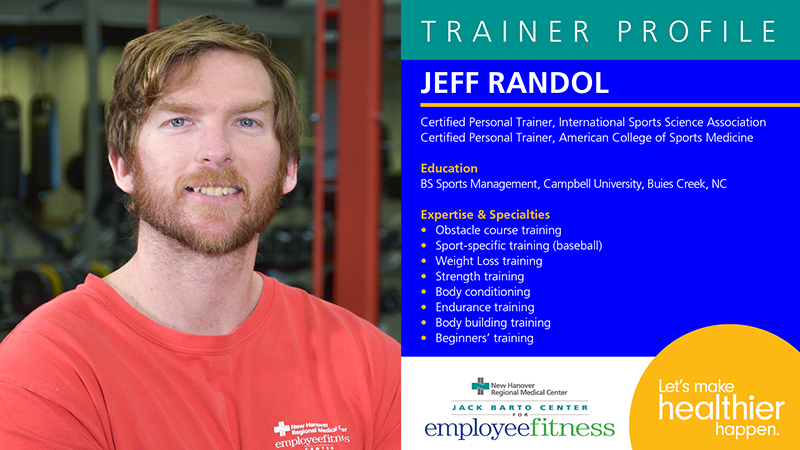 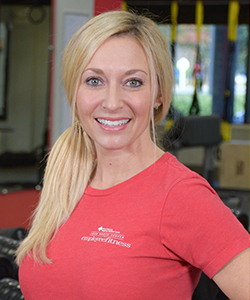 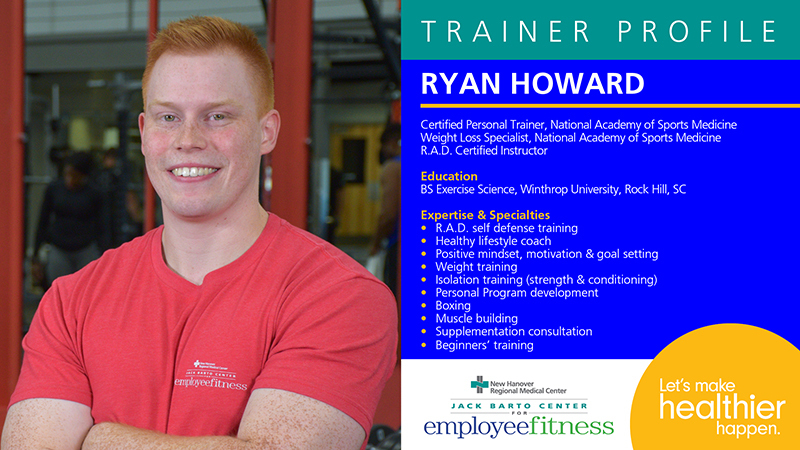 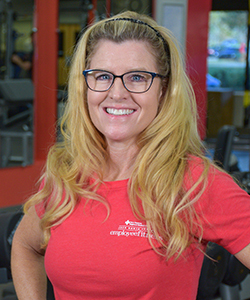 Learn about our trainers and find one to help you meet your fitness goals. 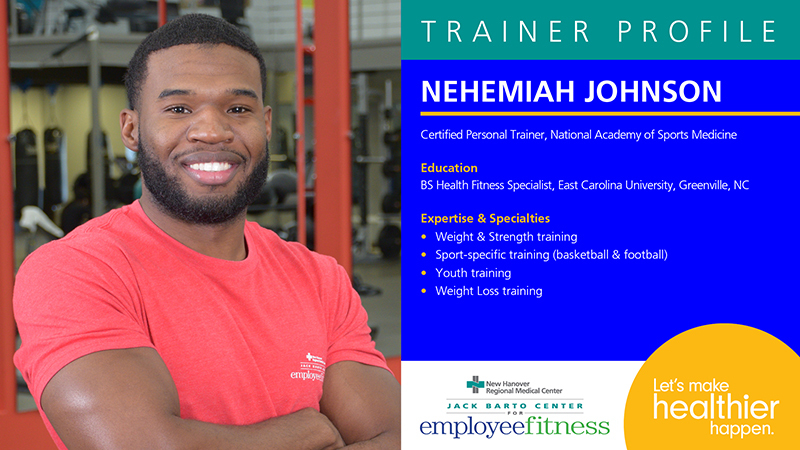 If you are interested in personal training or would like more information, please fill out the Personal Training Interest Form.